This is a technique book. It has numerous ideas and techniques that will inspire and excite you as you make your own original art quilts that look like you've spent your entire life working on them but in reality, they are all strip pieced and quite easy as you follow the beautifully illustrated diagrams in this book. Brenda also includes a page of helpful hints and a section on picking fabrics. 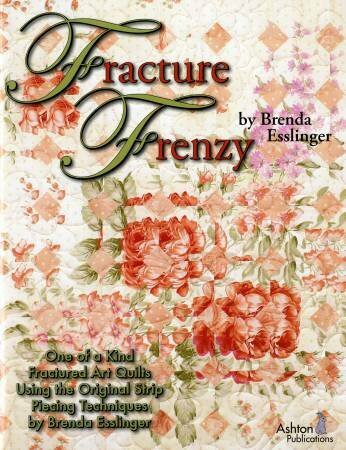 This is a great book which should be included in every quilter's library!